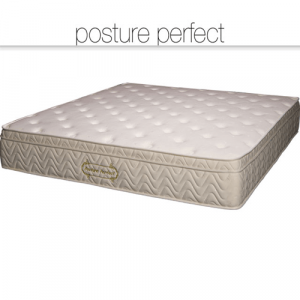 The My Harmony Extra – Firm Pocket Spring mattress contours exceptionally well to most body shapes. 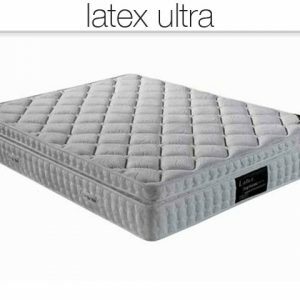 Due to this 6-turn, tempered steel spring unit and firm pin-core latex the feel is very firm yet comfy. The latex in the comfort layer reduces pressure points on hips and shoulders. Therefore there is less need to change position during the night. 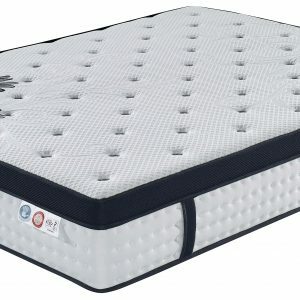 It’s our most popular extra firm mattress ever. The comfort layer off-sets the supportive pocket spring system. 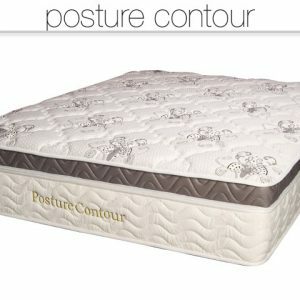 It provides extra contouring because the pocket springs are able to move independently in a vertical direction. Most other spring systems are interconnected and therefore when one spring moves so do those around it. Consequently when one person leaves or enters the bed or turns over, the other person feels the movement. Many couples complain about partner disturbance and the lighter person rolling in towards a heavier one. 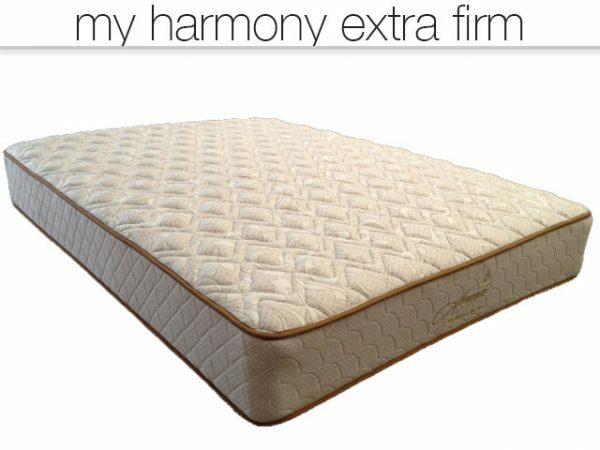 A good pocket spring mattress like the My Harmony Extra-Firm can solve that problem. The My Harmony X- Firm is therefore one of our longest running styles. 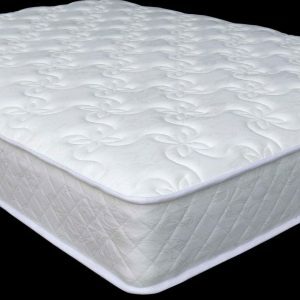 It has been a leading mattress in the popularity stakes for almost 10 yrs. A full 15yr guarantee endorses the promise of comfort and longevity of this extraordinary mattress. 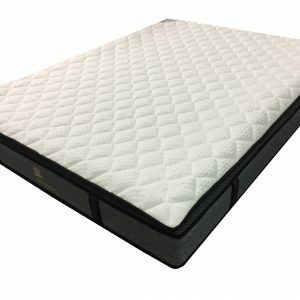 In addition you might also like to try and compare the My Harmony mattress which provides a little more body contouring for side sleepers.